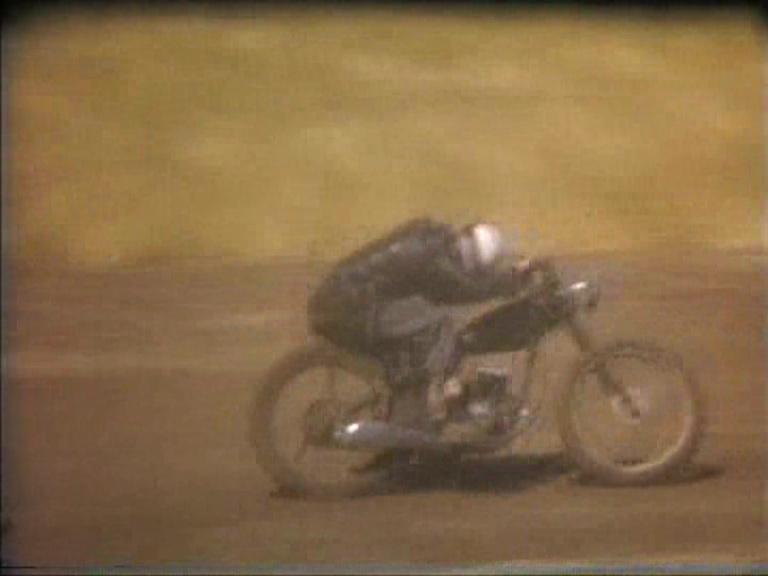 Spalding's first speedway was nothing more than a track that was scratched out in the grounds of the Spalding Common area just North of town, The track was a short course speedway which meant it was not an oval, but had left and right hand turns in it layout, marked out with hay bales and drums. 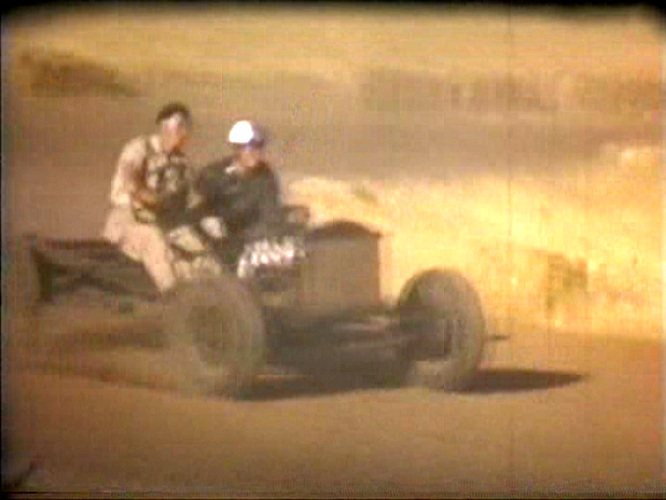 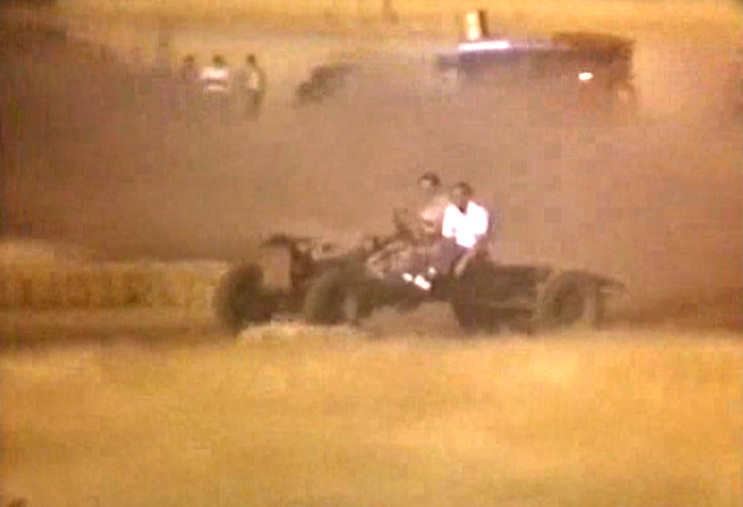 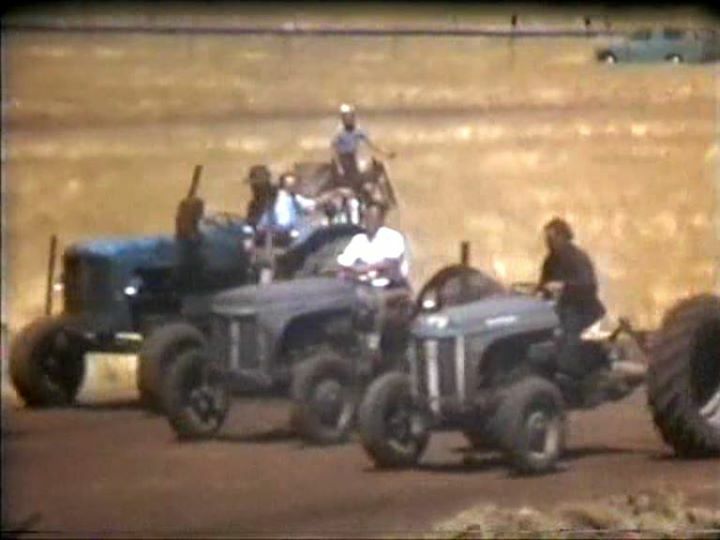 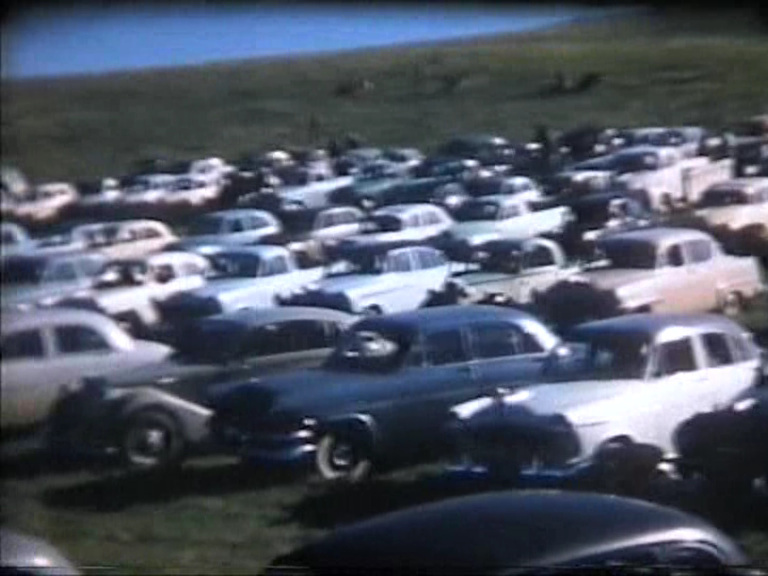 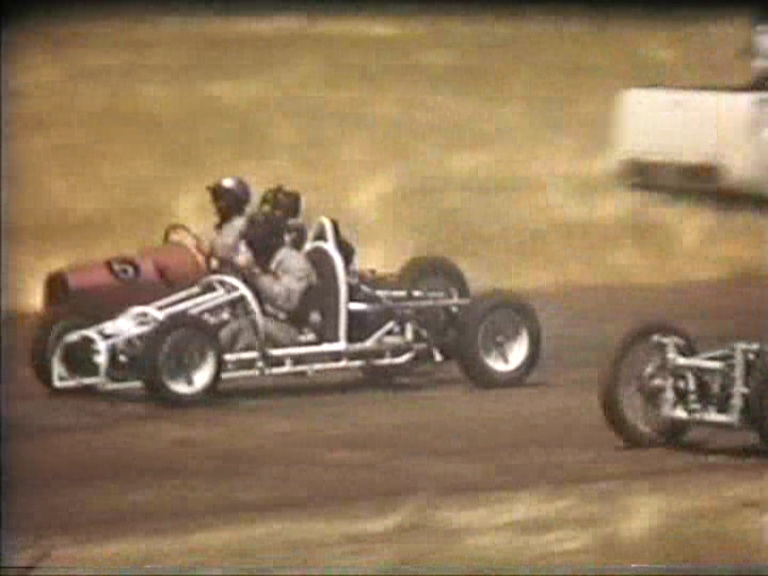 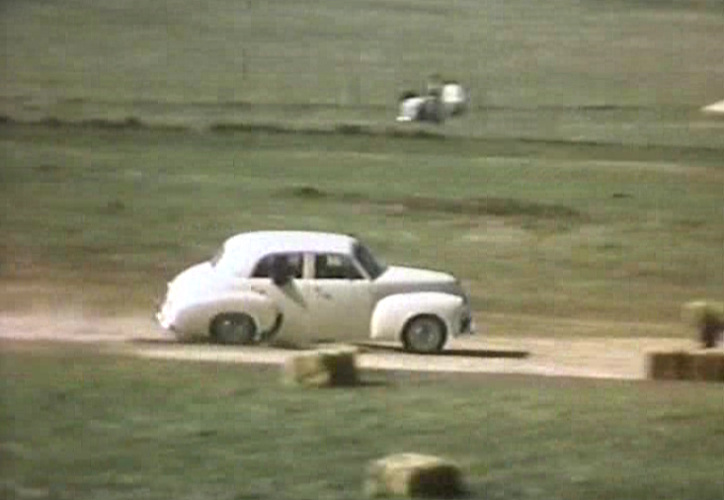 Races were held for Motorcycles, Hot Rods, Licienced Road Cars, tq's and novelty events like tractor races. 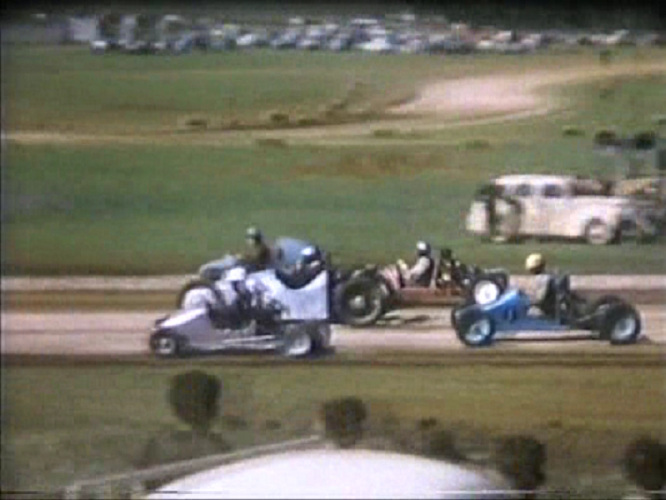 Racing at this track only lasted for the 1957 period, The racing was then shifted to the second site South of the Town. 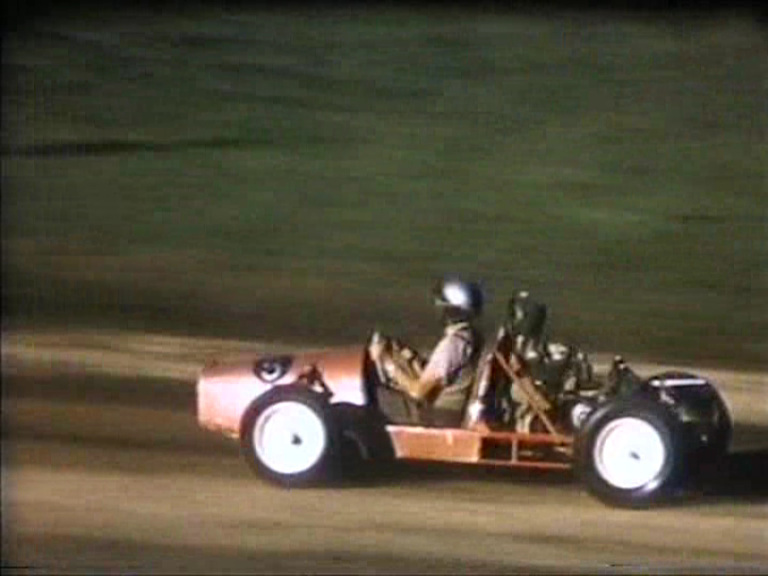 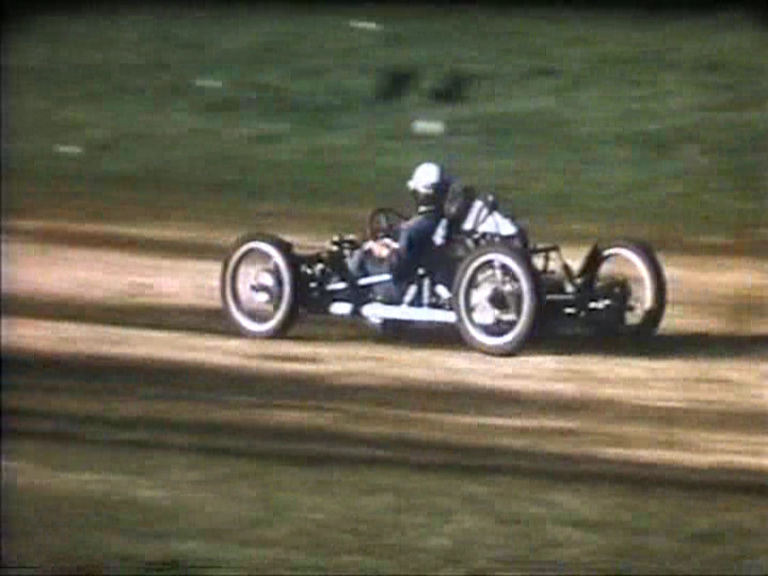 With the closure of the 1st Short Circuit Track at the Spalding Common ground, A new track was built on private property South of Town in 1958, This track was more of a purist speedway circuit as it was a oval track. 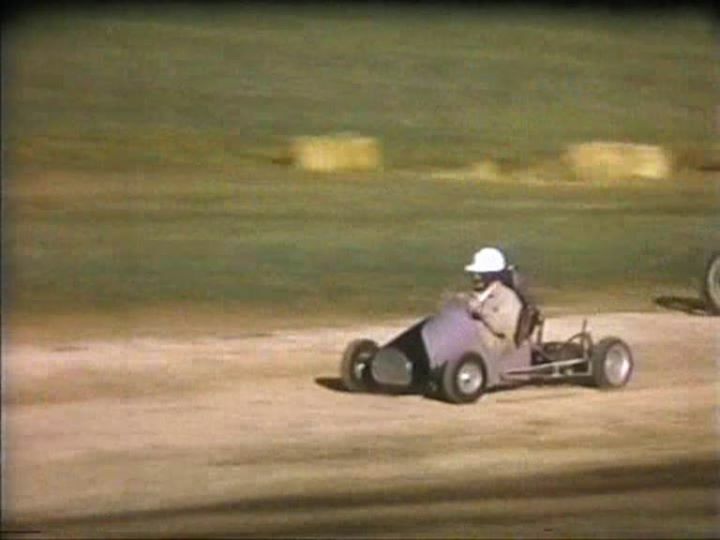 1958 - Bill Kennedy in his 1st meeting away from his home track at Petterborough. 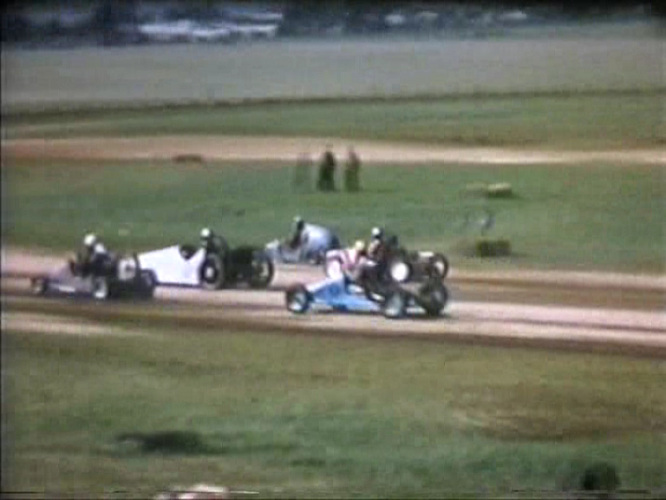 1958 - TQ action at Spalding. 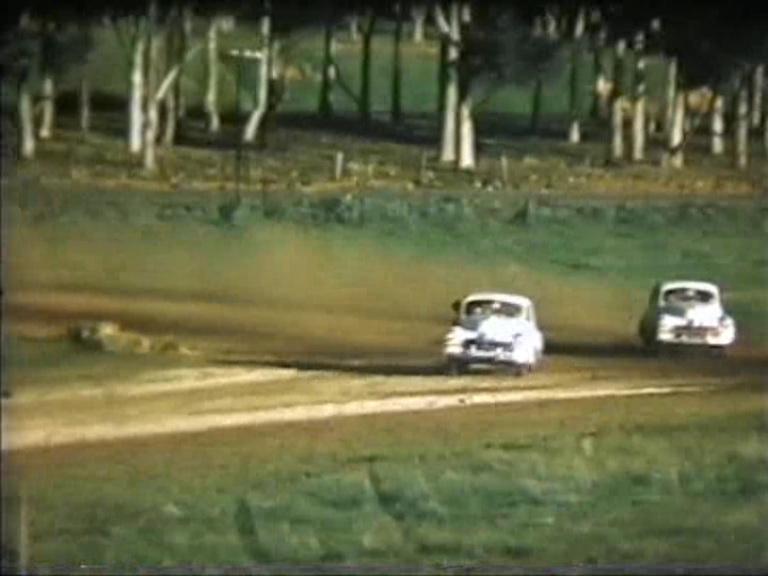 Nothing is visable at ground level that would indicate that the plowed paddock was ever a speedway track, just a few old rotting track marker tyres retreived and stacked against the fence, unlike the arial shot. 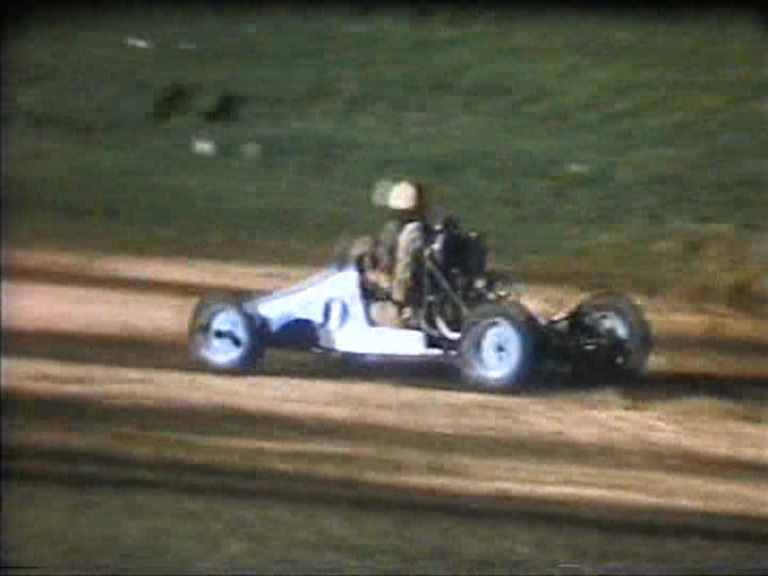 Spalding Speedway is situated about 400 yards South of the town on the left hand side of the road heading into Spalding, the arial shot shows show the faint outline of the racetrack.